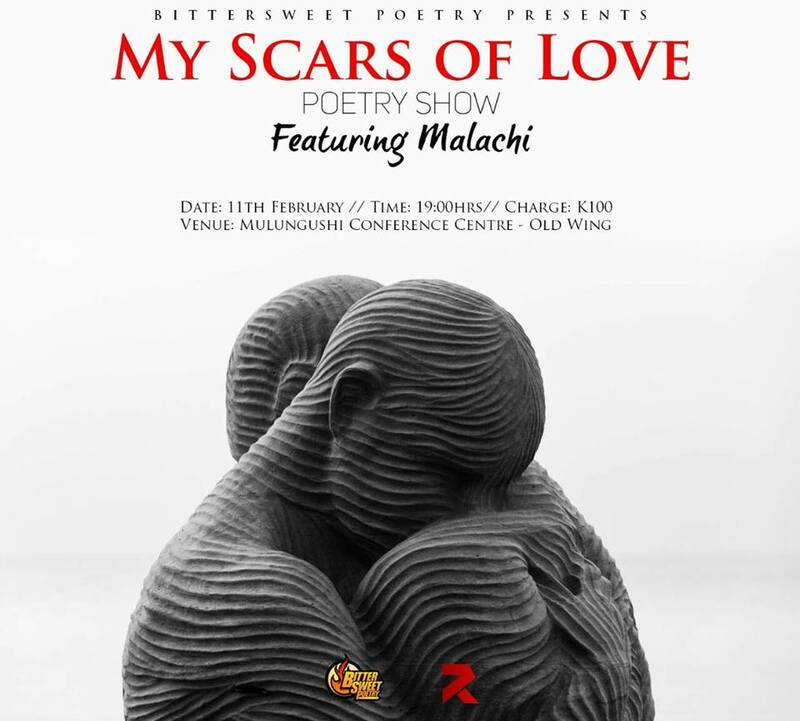 AFTER presenting This is Me with K Star, Bittersweet Poetry will again host multi-talented rapper, writer and poet Malachi in the My Scars of Love poetry show set for this Wednesday at Mulungushi International Conference Centre. Malachi born Mâ€™tande Mwale will for the first time be hosted by Bittersweet to cite his own Poetry pieces after winning the 2015 poetry slam. The poetry slam is an annual bittersweet event where different poets compete for the first position. My Scars of Love comprises love poetry pieces which include; In the Beginning, You have Changed, Iâ€™m Not Alright, Show Me Your Scars, End of Silence, I Choose to Stay, Walk Away, To Break a Heart, Bright and Loving Me. Other poets featuring on that night will be Petronella, Ludo, Jordon, Nkumbu (singer) and Danny (guitarist). 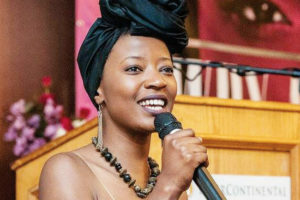 In an interview with the Weekend Mail, founder of Bittersweet poetry Kapembwa Wanjelani said the show will be exciting as it will feature one of Bittersweetâ€™s talented poets, Malachi. â€œThe show will be interesting and exciting as it will feature 2015 poetry slam champion,â€ he said. 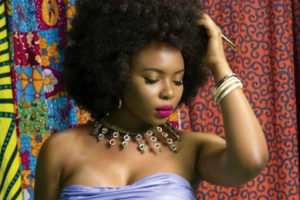 In an interview with Malachi, the poet said the poem will answer questions like why people hurt the ones they love, and it will unveil honest answers that will not shame but bring healing and uplift those affected. 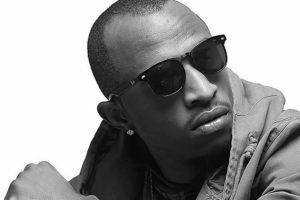 â€œOn the 11th of February, I and my fellow poets shall dive into a poetic narrative which will be so honest and poignant it will bring to light both our strengths and our skeletons,â€ he said. Asked why the show was set in the month of February, Malachi said My Scars of Love is about love, so the month of love fits the theme perfectly. â€œMake a date with us, letâ€™s rejoice, cry, laugh, heal and celebrate love together,â€ Bittersweet posted on its Facebook page.